If you are using Super Socializer plugin for Social Login, follow the steps mentioned below to enable Twitter Login at your WordPress website. 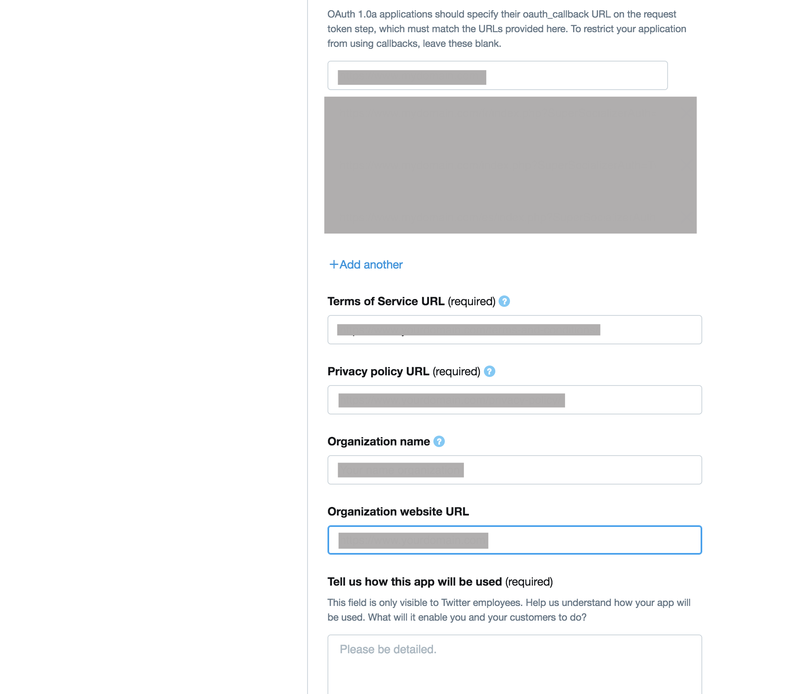 Navigate to Twitter Developers section and login to your Twitter account if not already logged in. 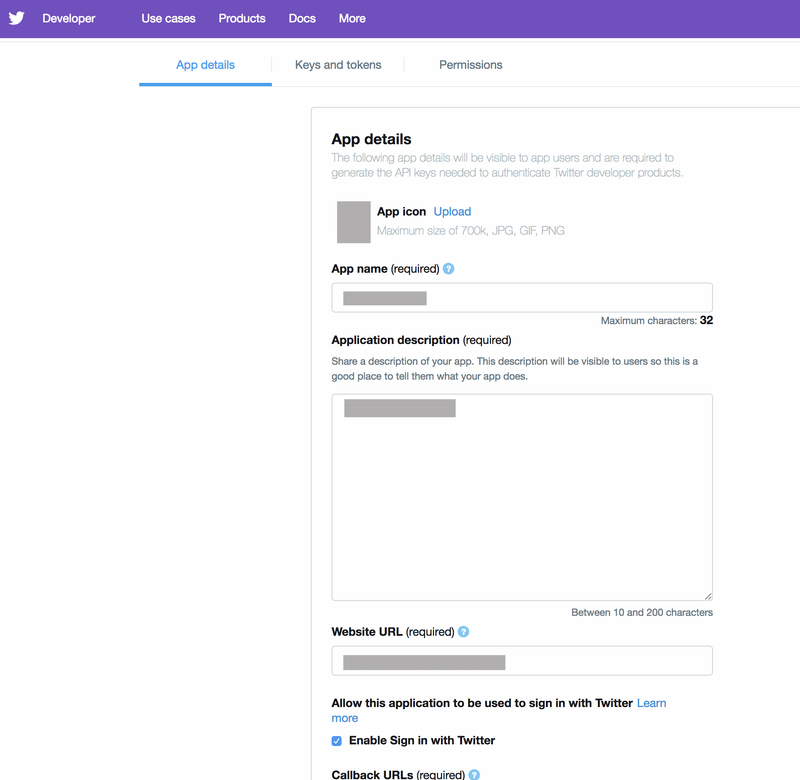 Apply for a developer account as per the recent changes introduced by Twitter if not already done. This app will fetch website visitors’ basic social profile data only by their consent and use that to create a user account at the website url mentioned above. The fetched profile data will be displayed at their user profile page of the website that they will be able to update as per their requirement. 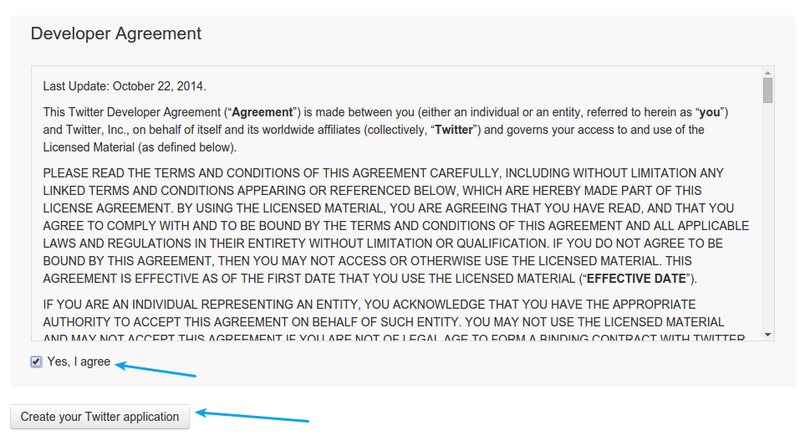 Navigate to Permissions section and set permission to Read only. Click Save button. Note: If you want the app to fetch email addresses of users, you can check “Request email addresses from users” checkbox. 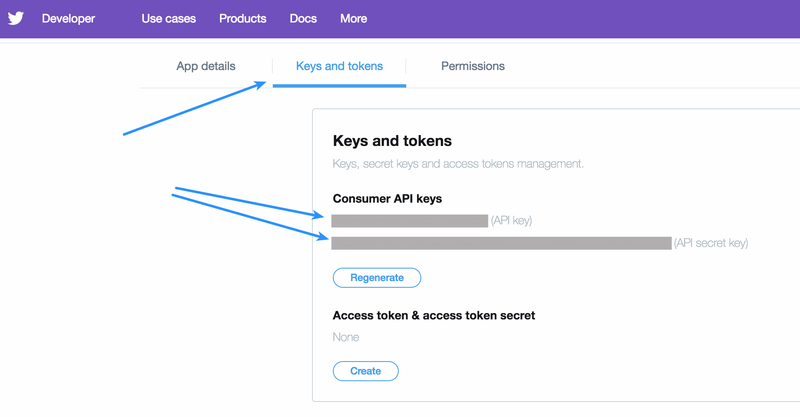 From Keys and Tokens section, paste API key in Twitter API Key and API Secret in Twitter API Secret options, respectively, in your plugin settings. Do not forget to Save Changes after configuring all the options on plugin settings page.